As a parent of a toddler who is an expert of getting himself into mischief, finding somewhere relaxing and safe for the little one isn’t exactly easy. In fact, it can be a bit of a nightmare, which is why I wanted to share my experiences of the feared search for a family getaway. With the little one who has mastered the art of running in any direction he please, we need somewhere I can feel safe that he cannot run off, but I don’t want to be stuck in a box for a week. Ideally, nowhere little man can run into any danger. As we are travelling as a family (two adults, one child), we require more room than a simple room with a double bed as little man will need somewhere to sleep. A caravan, or static motorhome, is ideal for us as we can have our own space to sleep, while never being more than a few steps away from our toddler. Of course, we cannot have any potential hazards in reach of him, so any cookers or other materials must be kept out of the way. Whenever we search for somewhere to stay as a family, we like to ensure that our accommodation offers inside activities in case the weather means that it is not suitable to venture outside. When we stay in the UK, this is often the case, so a kids club is something that we certainly make sure is part of the package. This sounds obvious, but you wouldn’t believe the amount of places that fail to offer healthy meals for children. As anyone does, when we are on holiday we let our hair down and, when it comes to meal times, treat ourselves a little bit more than we would at home, but that doesn’t mean pizza every night. 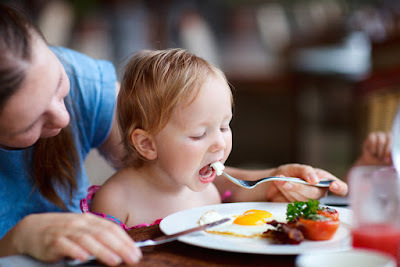 With our toddler, we want to encourage healthy habits. Just as any young child is, he can be extremely fussy and we have to do our best to get him to eat his greens. Before deciding to go anywhere, we always try to look at the menu to make sure that there is something for little man to eat; otherwise it will be a very long holiday. This is something that everyone looks at and, unfortunately, when you travel with kids you do so at a premium. Luckily, as little man is three and hasn’t yet started school, we can still book our breaks during term-time, but we know that the day isn’t too far away when we are beholden to top end prices for exactly the same break you would take a month before or after. When it was just the two of us, we had no issue cutting corners to keep the costs down – a budget room in a quaint B&B did us fine, but now that isn’t an option. It is definitely worth shopping through comparison sites for hotel rooms, adjusting the filter settings to exactly what you are looking for. We also ensure that we have an option to cancel for free right up until the day before you check in, which most places now offer, in case little man is unwell or circumstances change. 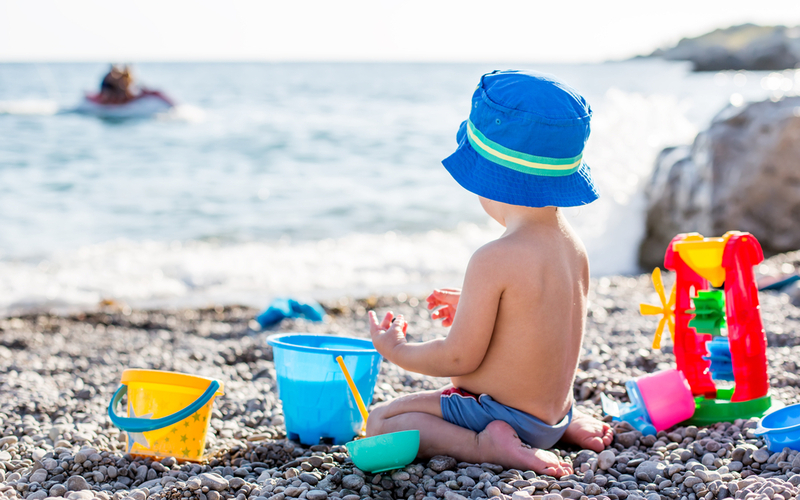 These are our main points of interest when searching for breaks that are toddler-friendly. For those that have travelled with a toddler, you will surely be able to relate to this post – if you haven’t, then your time till come. Great advice. going away with children is very different and takes a lot more planning! Healthy meals for children should always be considered by entrepreneurs. I just love going to places offering healthy meals not just for kids but also for adults.